It is cult makeup product time! 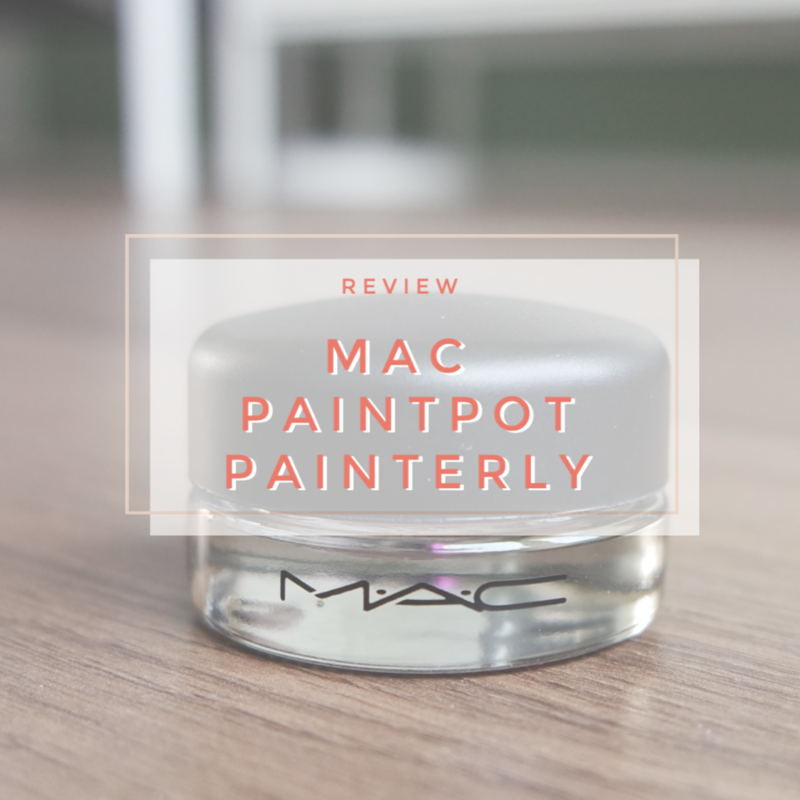 One of my all time favorite cult makeup products is MAC’s Paint Pot in Painterly. These things last ages, which is why it took me some time to get this review up. I owned one of these previously, but it took me years to use it up and being able to open a fresh one to be able to take pictures. But now that has run out, I can finally share my love for this staple in my makeup routine. 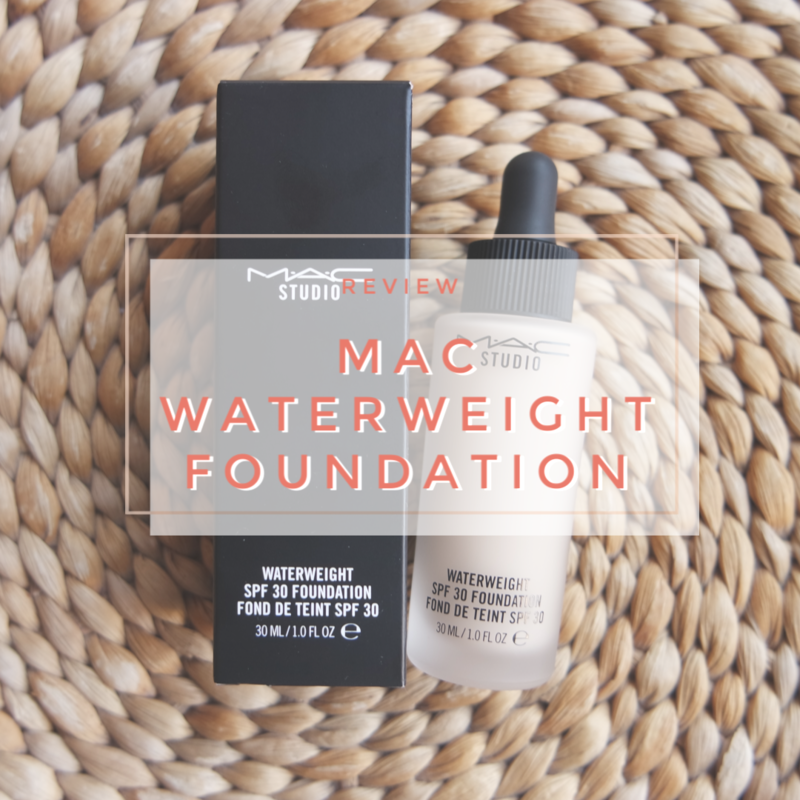 One of my favorite affordable primers? 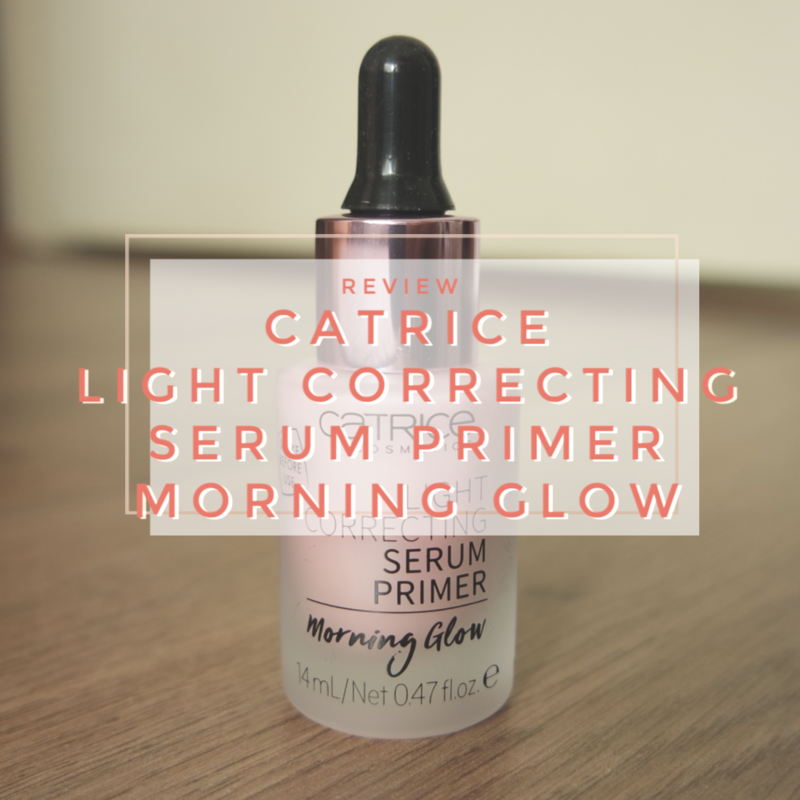 The Catrice Light Correcting Serum Primer. Catrice are fairly good at doing primers to begin with. I also love their hydrating primer, so when I saw them doing a new shade in one of my favorite primer formulas, you know I had to try it. This claims to be the same primer as the Light Correcting primer, save for the shade. Is this as good? And could this possibly a dupe for a much more expensive Becca primer? If there is a US drugstore brand that is very often hyped up but that is so difficult to find if you’re in Europe, it’s Physician’s Formula. It is not impossible: it is available online, but you will always pay much more and products take a long time to become available. 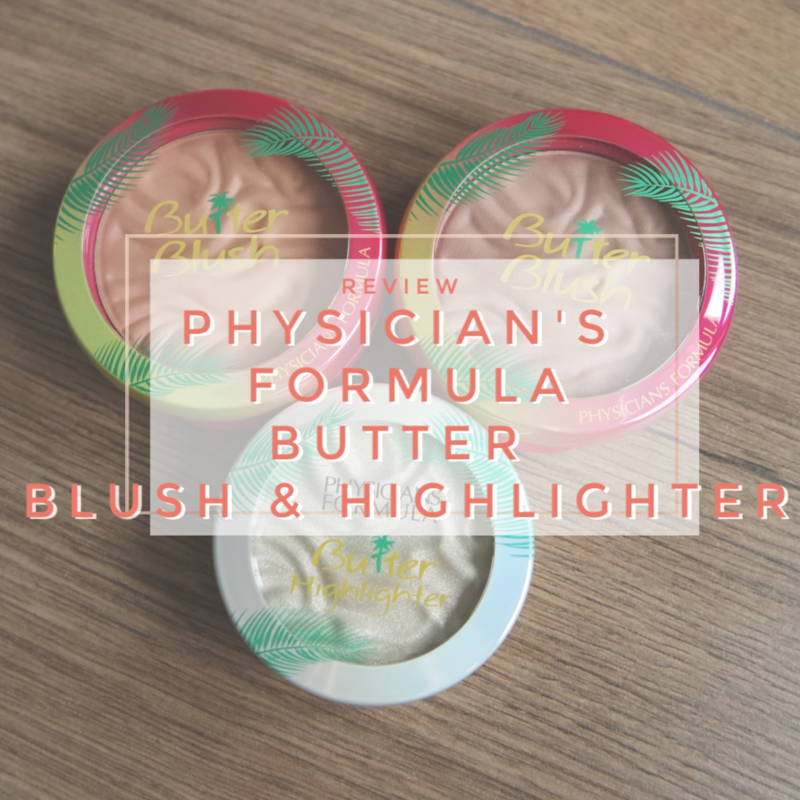 So when Stash Matters contacted me about doing a makeup swap last year, I knew I wanted to request some of the Physician’s Formula Butter Blush and Highlighters. She very kindly put in two blushes and one highlighter and by now I have tried them enough to give you my thoughts. Are these worthy the hype? 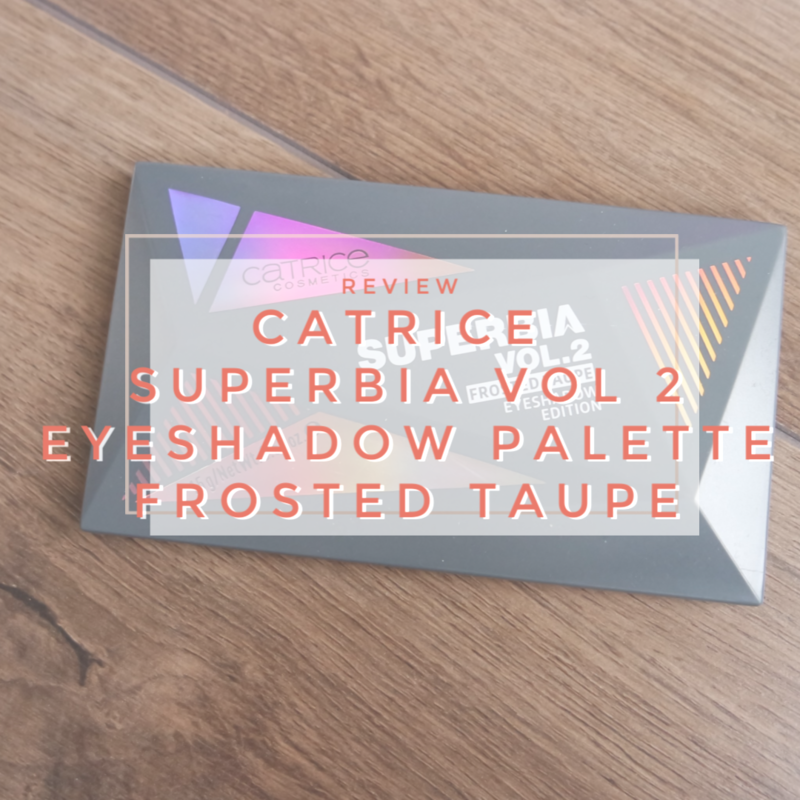 The minute I spotted the press releases for the new Catrice update I knew I wanted to get my hands on one of their new Superbia eyeshadow palettes. This is a set of 2 palettes: Vol 1 being warm toned in Warm Copper and Vol 2 being cool toned in Frosted Taupe. Since I have been lusting after trying some more cool toned eyeshadows, I knew that the Vol 2 would be right up my alley. How does this eyeshadow palette perform? 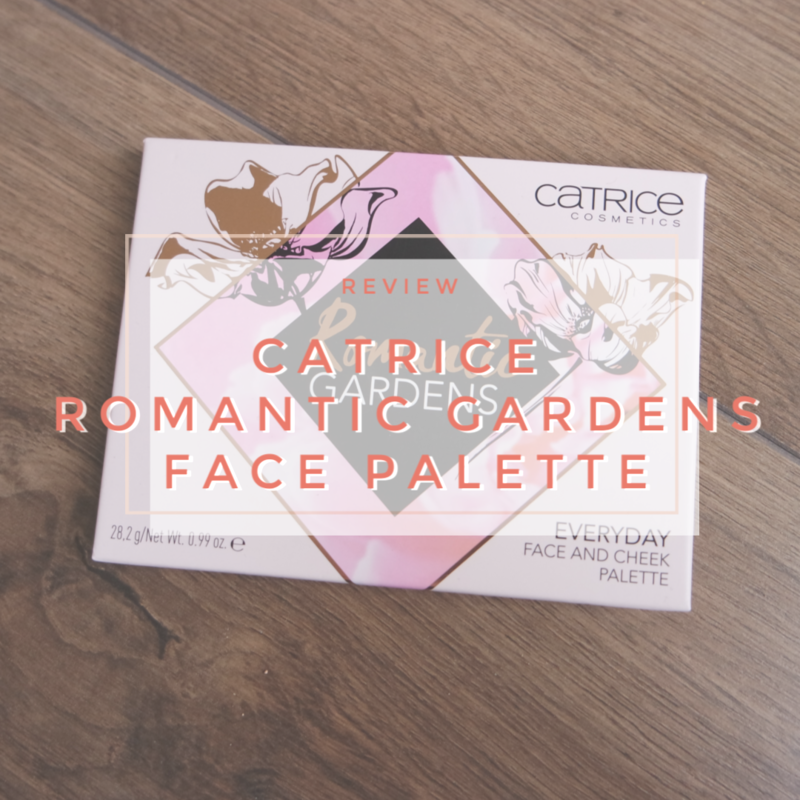 Essence and Catrice have come out with some seemingly great face palettes for their new spring/ summer 2019 collections. I already reviewed the Essence Hey Cheeks face palette and loved that one. The Catrice palette has a very similar setup to the Essence palette: there are 5 cheek powders. The layout is of course different, but is the quality different too? It is spring and so I thought it would be fun to talk about some of my favorite blushes for the spring time. Because I like to rotate my blushes according to the time of year and have different preferences, I always have plenty of options to choose from. 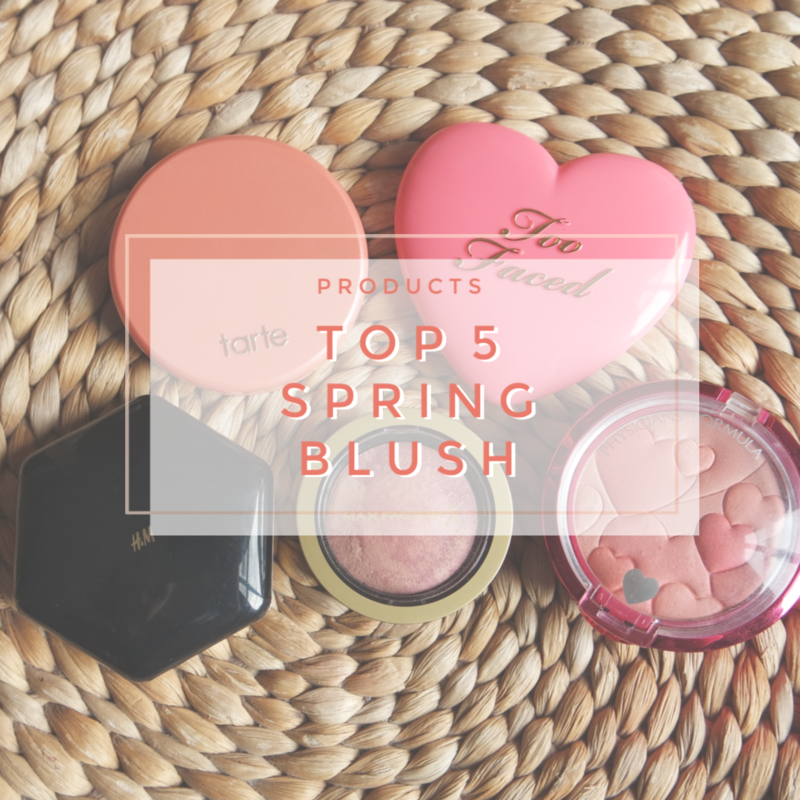 I have selected 5 different blushes that I like using most in the spring time.